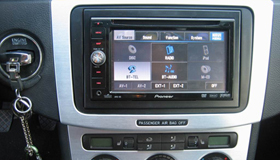 Performance Auto Sound has specialized in electronic installations for decades. We serve the greater Walla Walla, Washington area, including Pendleton, Milton-Freewater, Kennewick, Richland, and Dayton. We provide the largest selection of electronic installations for cars, trucks, marine vehicles, and all terrain vehicles, so you are definitely going to find what you’re heart is after at our location. Our team would love to assist you on your quest to increase your comfort and style while driving on the road or in the water! Come to Performance Auto Sound in Walla Walla, Washington for the best customer service, the best in quality installation, and the best prices around! 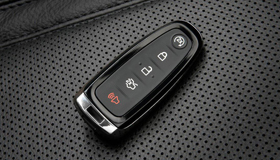 We offer many installation services including remote car starter installation, car stereo installation, auto video installation, car alarm system installation, keyless entry system installation, and much, much more! 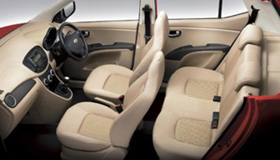 Why should your car get all the wonderful treatment? 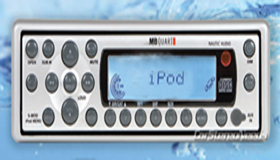 We also supply installation services for marine vehicles and all-terrain vehicles, so you never have to be without music, navigation, or video again! We offer the best customer service experience because our team has the heart of a teacher. We want to make sure you leave knowing what you’re getting installed and how to use it so it will last a lifetime. You not only get your value in the best installation service at Performance Auto Sound, but the value of the installation will shine through over the years when using the technology installed in your car, truck, or marine vehicle. Whether you want something wild installed in your car or truck to impress your family and friends or a modest and simplistic installation in your boat, we’ve got you covered. We carry the widest array of installation units for all vehicles makes and models and our team isn’t afraid of creating a brand new installation for you to fit your needs and lifestyle. If you’ve got a custom car that needs a custom piece, we’re the team for you! We select only the highest quality products to use at Performance Auto Sound. You’ll be delighted by the variety of top-name brands that we offer. When it comes to first-class products, supreme craftsmanship, excellent customer service, and installation affordability, Performance Auto Sound is second to none. Stop by today to see our entire car electronics collection or call 509-529-4500 to set up your appointment today! 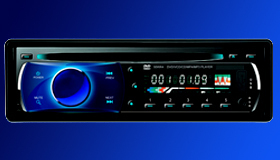 We can help you pick out the right sound system for you and your car. We know how to give you the best custom ride and also work within a very limited budget. Call us today and get a straight forward honest answer from Performance Auto Sound. 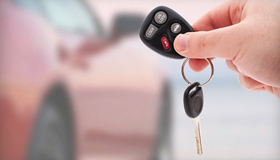 Let Performance Auto Sounds help you protect your auto investment with some of the most advanced car alarms in the business. Use your smart phone to control some models. At Performance Auto sound of Walla Walla Washington we know how to hook up your car for your mobile video needs. We can put a video screen just about anywhere you could think of wanting one. We can hook up your iPod or any other device you would like to your car, truck or SUV. Call one of our professionals today about getting your ipod, music device or phone wired into your car today ! We have the best hand held and professionally installed navigation systems to get you where you need to go. 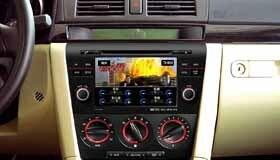 Whether you want a clean installed look or a portable version Performance Auto Sound of Walla Walla Washington can help you out. We can fit your boat, wave runner, 4-wheeler, atv, golf cart, or even your outdoor bar-b-que with the best quality state of the art weather proof stereo audio components and speakers at Performance Auto Sound of Walla Walla Washington. 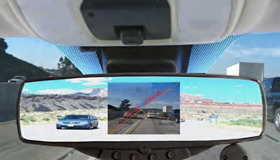 Back up cameras from Performance Auto sound allow you the ability to see behind your vehicle and possibly save a dented bumper or worse. Great for those with limited movement and mobility, back up cameras can help you and your family feel safe.